Thrilling, inspiring and nothing short of awesome! 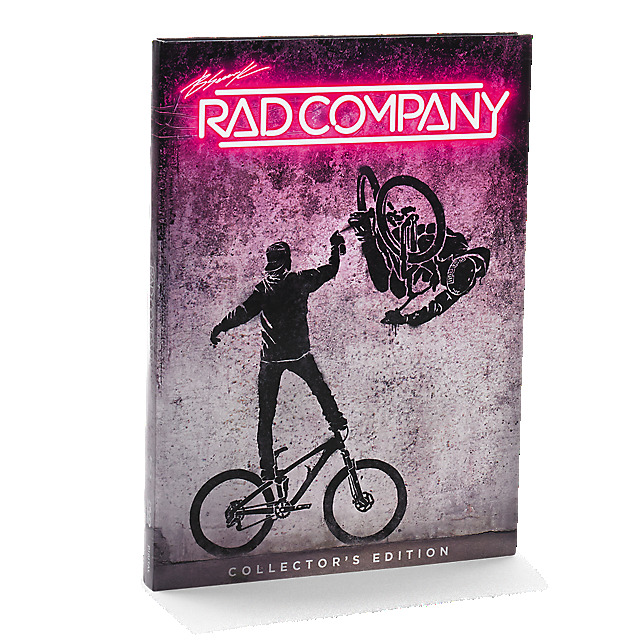 Brandon Semenuk’s RAD COMPANY pushes the limits of freeride mountain biking, showcasing his skills and passion for MTB. Featuring a handpicked crew of riders and delivered by top cinematographers and digital effects artists, this unique film presents innovative style alongside top level riding. An eclectic soundtrack accompanies the film like a true mix tape, ensuring that you’re completely immersed in the exciting world of freeride MTB!